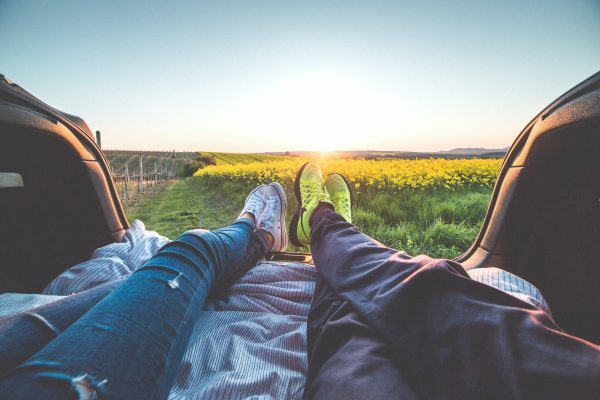 The Cape West coast has become a favourite road trip route over the past few years – especially between August and September during flower season when people arrive in their masses to witness the colourful tapestry of wild flowers covering the otherwise dry, dusty earth. But what else does the West Coast have to offer the avid road tripper who doesn’t necessarily want to queue in the wild to view the wildflowers? Once you hop onto the R27 West Coast road from Cape Town, prepare yourself for the breathtaking and, at times deserted, coastline. 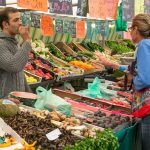 Along this route, you have a variety of options of what to do, see, taste, and experience – depending on what floats your boat of course. 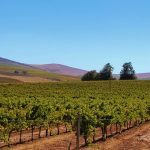 Roughly an hour’s drive from Cape Town up the R27 lies Darling – a quaint and progressive village which is home to the “Evita se Perron” theatre, a few art galleries, book shops, restaurants, museums, and walking trails into the surrounding nature. Don’t forget to visit the Darling Brew Tasteroom and brewery to try their range of unique, slow brewed craft beers. Not much happens in the sleepy seaside town of Yzerfontein apart from holidaying and appreciating nature. 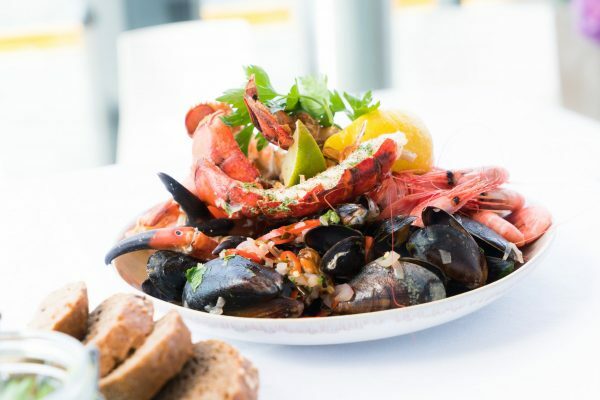 On its long stretch of beach, you’ll find a rustic open air restaurant, Die Strandkombuis, which specialises in fresh seafood prepared on open fires. To avoid disappointment, be sure to inquire in advance if there’s no special event on such as a wedding. Apart from lagoon water activities such as kayaking and boating, Langebaan also offers something for safari lovers. Thali Thali Game Lodge is a 1460 hectare game and fynbos reserve which borders the West Coast National Park. Think birds, bonfires, and zebra yipping in the background as you sip on a glass of red in a comfy chair under the stars. Talking about comfort, we have found the best ‘glamping’ spot a mere 15-minute drive from Paternoster. The Beach Camp is situated in the Cape Columbine Nature Reserve and allows you to unplug from the rest of the world in an A-Frame tent right on the beach. Here you can spend your nights stargazing beside the fire and your mornings waking up with the cool sea breeze tickling your feet. There is, however, no electricity. Even better. If you’re a keen on-foot explorer, we have just the thing for you. Between the fishing villages of Paternoster and Jacobsbaai lies the beautiful 28km Five Bay Trail. The trail offers a gentle outdoor challenge, mouthwatering meals, and memorable chats with the locals. If you really want to experience the West Coast in all its glory, it’s best to take a 4×4 vehicle (or make friends with someone who owns one), bite the bullet, and push on through towards Lamberts Bay. This is where pure adventure awaits. The Dunes is located 10km outside of Lamberts Bay on the R364 towards Clanwilliam. Endless white dunes await the adventurous at heart. 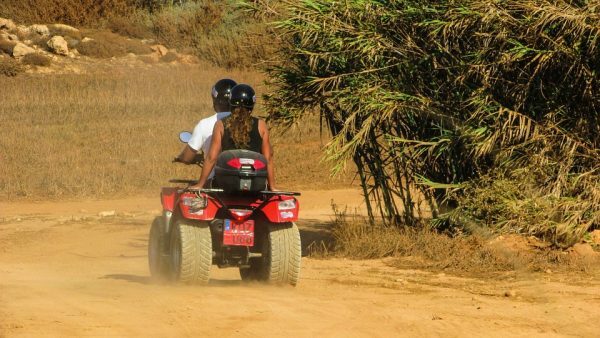 Test your 4×4 driving skills, quad bike the dunes, surf the dunes on sandboards, or just get down and dirty and roll down the slopes if you want to. After some ‘roughing and toughing’ on the dunes, head out to Bosduifklip – a down to earth restaurant and wedding venue, rich in history and situated on a West Coast farm just 4km outside Lamberts Bay. Here you’ll get your belly fed with all sorts of deliciousness prepared with lots of love and made from age-old family recipes. Think crayfish and mussels, snoek and sweet potato, lamb on the spit, salads, home baked bread and jams and, to round it off, the famous Bosduifklip sweet dumplings (ouma se souskluitjies). Need I say more? My Cape and Lifestyle is a comprehensive directory for everything Cape Town: living, eating, sleeping, and playing etc. Our aim is to cater for your lifestyle needs by becoming the go-to resource for finding service providers in the picturesque cities and towns of the Western Cape. Our listings provide general information and direct contact details for your convenience. Listing with My Cape and Lifestyle as a service provider will improve your search engine rankings and increase your chances to be discovered online. Join us today! Email info@mycapeandlifestyle.co.za for more information.